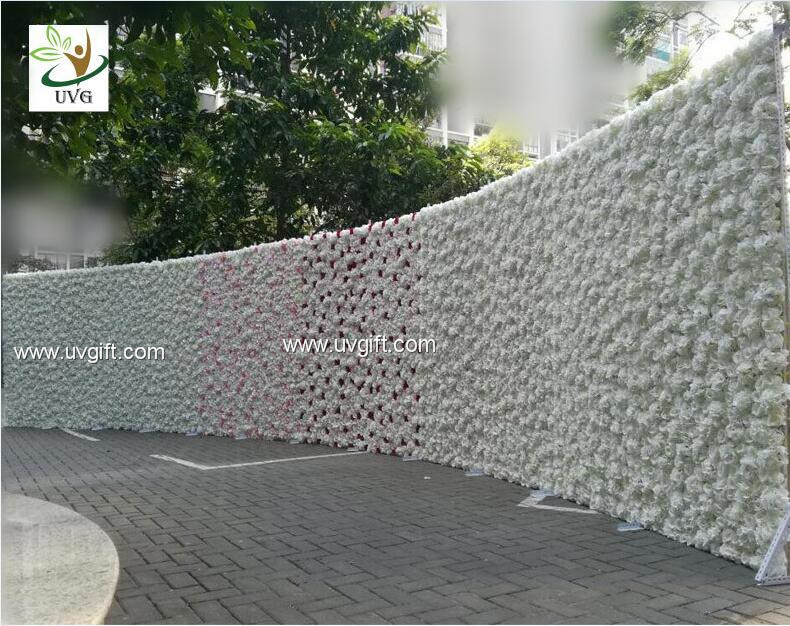 These artificial flower walls are very popular for wedding stage backdrop decoration, also can use for party and birthday decor. 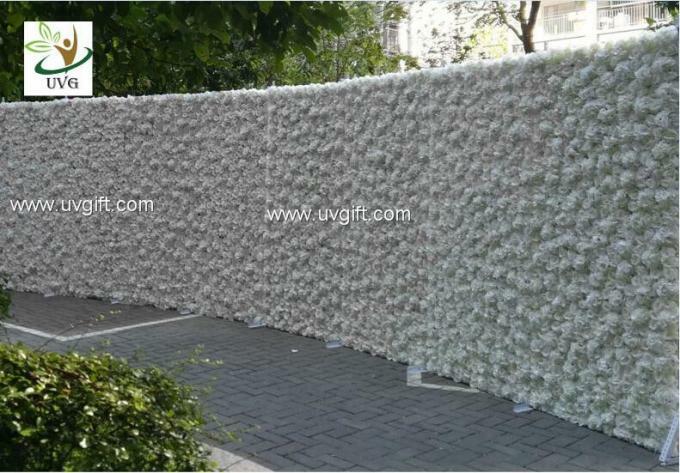 it is made up silk fabric flowers and plywood frame with high quality,it's very hard to be damaged. 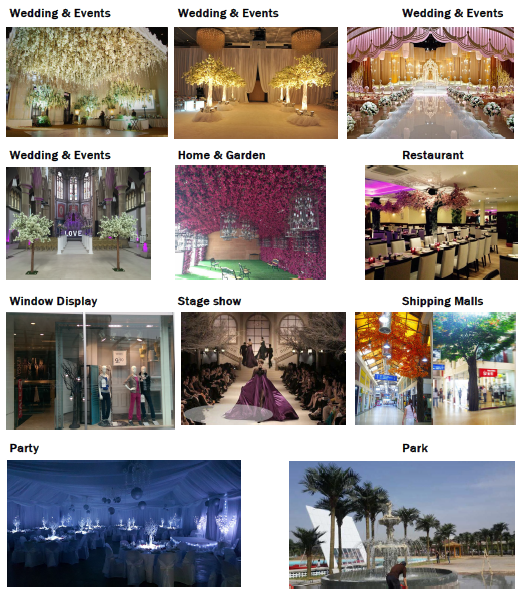 Can be repeated use for different weddings. 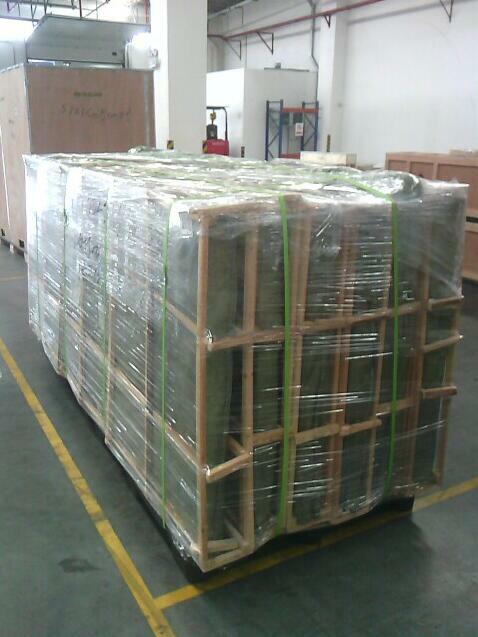 It can stand on floor freely.